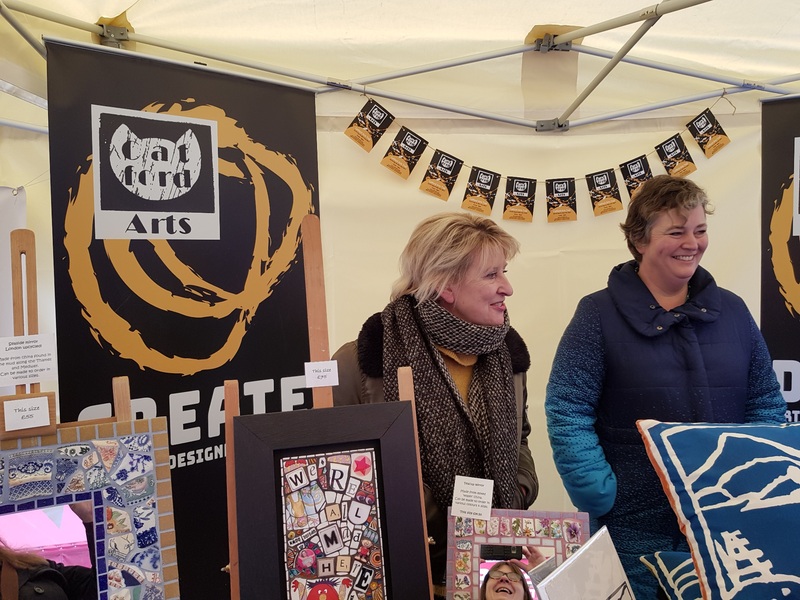 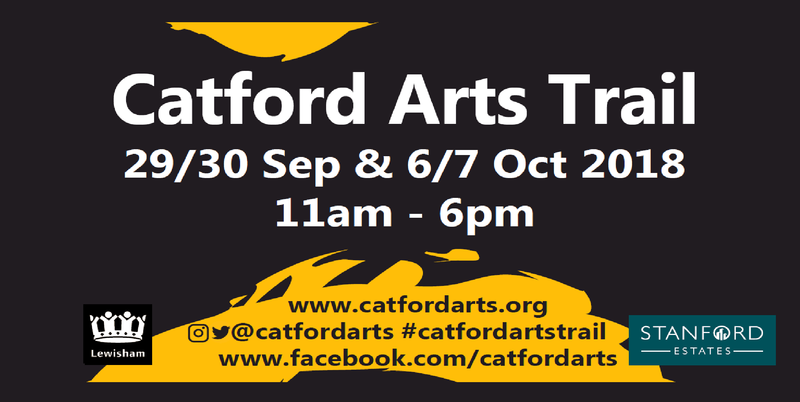 We are delighted to let you know that the wonderful Catford Arts trail is back for its third wonderful year. 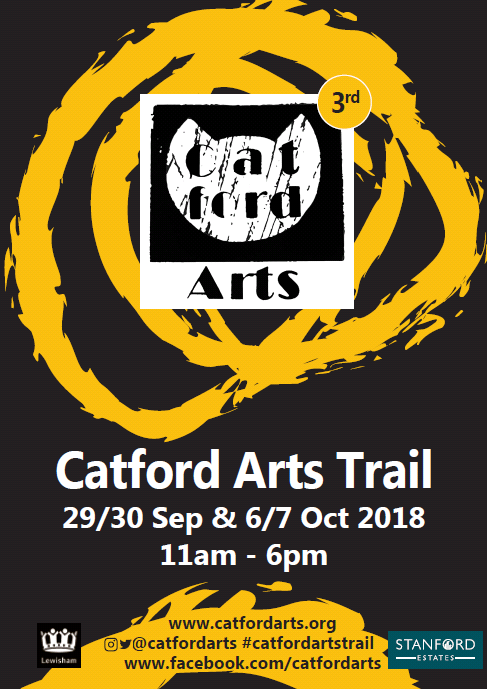 You can download the booklet here or visit the Catford Arts website. 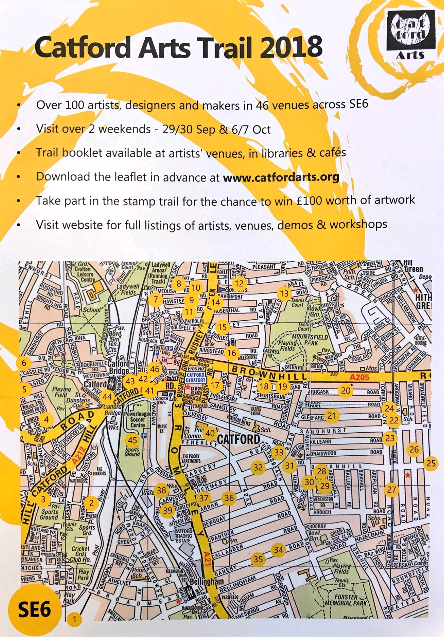 This amazing local events allows you to peek into some of the incredible homes and studios of our local Catford Artists.